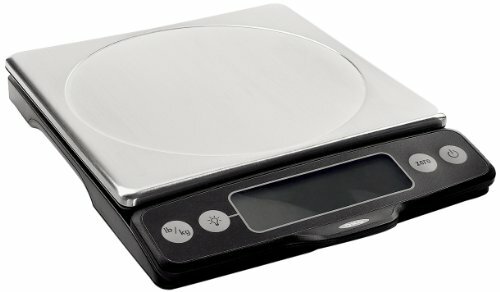 OXO Good Grips Stainless Steel Food Scale with Pull-Out Display, 11-Pound - Great or Die! 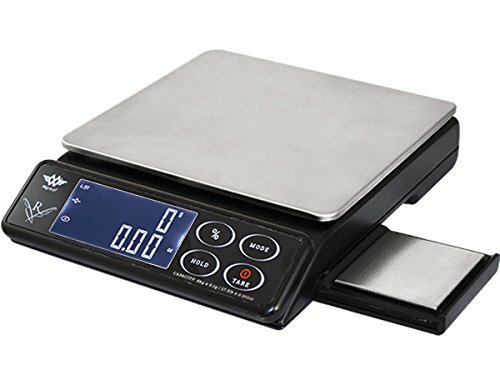 The OXO scale is a great unit that measures up to 11 lbs. 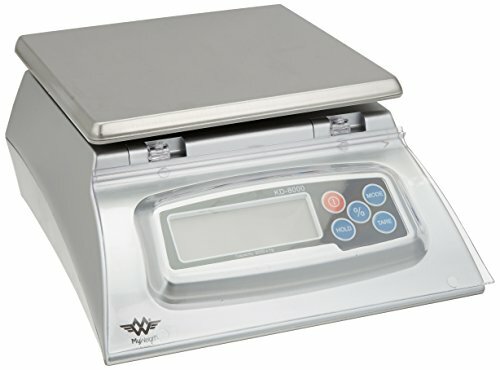 and can weight in 1 gram increments. 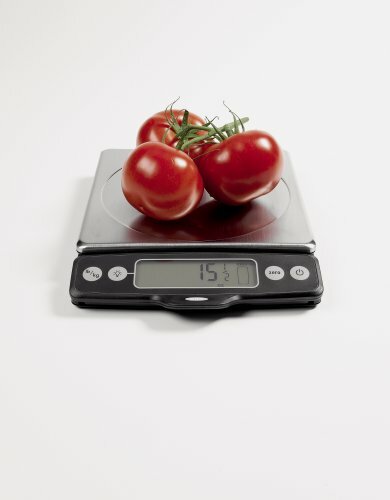 This is the scale recommended in the book Flour Water Salt Yeast and is a favorite among the home baking crowd and the groups of social media.